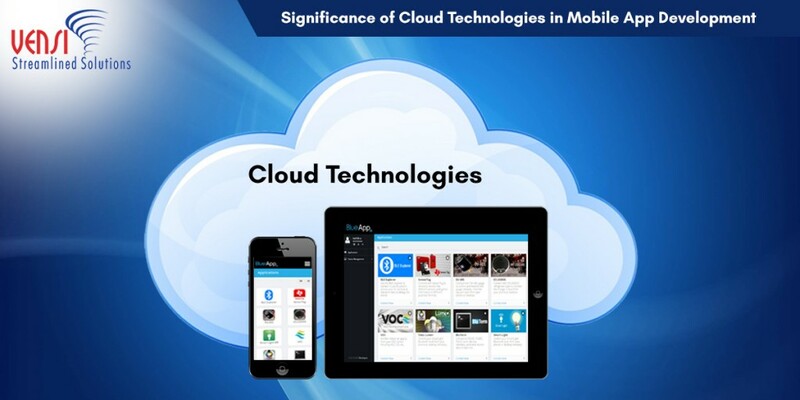 Mobile Cloud - Vensi, Inc.
Location-based services have seen an increase in demand, in the few couple years, we see this demand will grow as more and more companies are taking advantage of this data to enhance their relationships with their customers. Wikipedia defines Location Bases Services as…A location-based service (LBS) is a software-level service that uses location data to control features. As such LBS is an information service and has a number of uses in social networking today as information, in entertainment or security, which is accessible with mobile devices through the mobile network and which uses information on the geographical position of the mobile device. Location Bases Services are critical to many businesses as well as governmental organizations to drive real insight from data tied to a specific location where activities take place. The geographical patterns that location-related data and services can provide are one of its most powerful and useful aspect where the location is a common denominator in all of these activities and can be leveraged to better understand patterns and relationships. 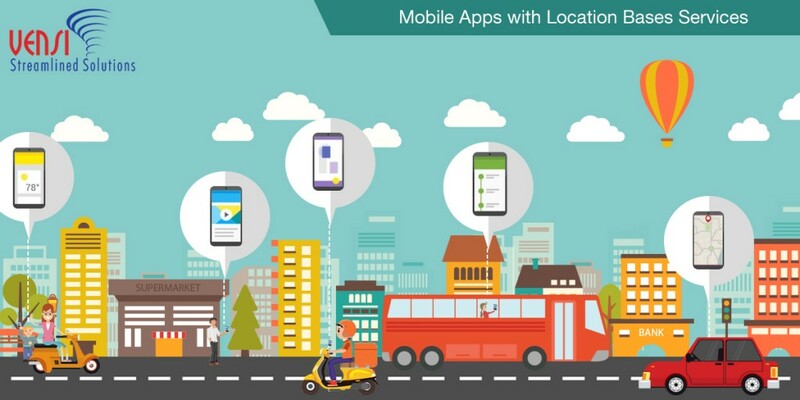 We first saw location-based apps with companies like Foursquare and Gowalla, we also have seen that all social media sites like Facebook and Twitter have incorporated (LBS) into their apps. This app usually uses GPS to identify the location. Now we are seeing more and more GPS, Wifi and Beacon apps used to identify people’s location for various reason, including to find coupons and discounts, to identify what’s around you, sharing current locations through social media, to find destinations, getting to the desired location (using Uber & Lyft), dating and remembering location based events. GPS apps are a great way to find a destination and get directions with the fastest route taking into consideration traffic, road constructions or accidents in the path of your destination. Once arriving at that destination and being able to establish your location, and your surrounding, to find the closest gas station, restaurant or ATM is very useful when you’re in an area that you’re not familiar with. 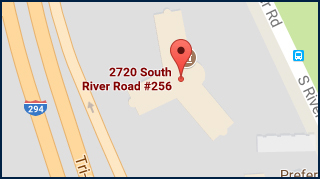 Google Maps does a great job of guiding users to their destinations. Wifi is a more useful for indoor applications with its networking capabilities, allow computer, smartphones, and tablets to connect to the internet, it’s also a great tool in industrial, retail, home and most commercial applications to identify the location of not only people but assets. Beacons are a great solution that many industries are using to transmit data with people in close proximity to the establishments. Beacons are being used in 100’s of applications like Retail, Hospitals, Tourism, Education, Entertainment and many others including Smart cities. These relatively low-cost hardware are assisting with the growth and adoption of the Internet of Things and are providing new ways of getting people more engaged. Vensi, Inc has developed Location Based Applications for many companies in different industries using GPS, Wifi, and Beacons. As part of the BlueApp platform which focuses on the Internet of Things, which is taking advantage of (LBS) to connect and identify the location of different devices and systems. If you are planning a project with (LBS) and are looking for a good partner to work side by side with your team. For more information contact us at vensi.com/contact_us. Due to all the new technologies we as a society are creating, there has been a huge soar in data being kept online. This may be in cloud format or other ways, but overall, the amount of data is rising. This is where big data comes into play. With all this data, we need a way to keep track of this data and be able to look back at it quickly. We have written about big data in the past if you want to take a look at that information here. Big data is essential for many companies business plans these days. The way we store and analyze data is going to make a huge difference in this tech filled world we now live in. Organizations will no longer choose big data solutions that are constantly changes. They will chose a secure options. This is because nowadays, a company’s ability to use data will make or break the company. If a big data solution is constantly changing causing users to learn a new system often, it is a waste of valuable time. A New Approach: It use to be that the best way to keep track of data was to keep it separate from the business process. This is now changing to become a new converged approach. Now, companies and developers are making solutions that integrate business practices with big data solutions making it one system rather than two. Converging the two makes it easier to process data and saves time. More Storage: We are seeing advances in memory, especially in terms of Flash. With these improvements, the cost goes down and big data flash solutions will also be seen more often. Eventually we will start to see more flash big data solutions which combine fast solutions with a large amount of data. Distributed Data: For the longest time, big data was build around centralized data which reduced data duplication along with simplified management. However, distributed data will be used more to address multiple devices. Distributed data is used to store information on more than one node, often in a replicated fashion.This is especially the case due to the increase in IoT devices. 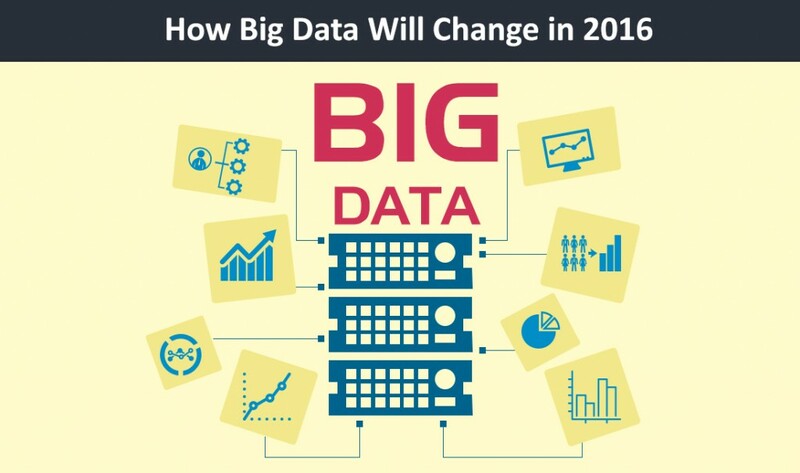 Big data is becoming more and more popular as the years go on. We are producing more data online than we have ever before and big data solutions are the way to keep track of all of this data so it doesn’t go to waste. With BlueApp’s online dashboard, keeping track of all of the data you system produces is made much easier. With our dashboards, you are able to create custom reports in order to make better business decisions. When more data is being collecting and much of it to the cloud, BlueApp is the perfect solution to keep your data in one place with a powerful solution to track your data.